With growing pollution, the need for proper waste management has grown over the past few years. If you haven’t been paying attention to your needs, it is time you check out our services. We are the leading broker company that can help you find a competent company. With the help of professionals, your needs will be taken care of, when it comes to industrial garbage, and a comprehensive, streamlined plan. The waste management services will sketch out a proper outline that will be followed to get the job done in a smooth manner. Especially important in a large, industrialised city, preventing rubbish from reaching landfill benefits the air, waterways and soil quality. We offer a solution that will be sustainable into the future, to ensure Penrith’s environmental health. 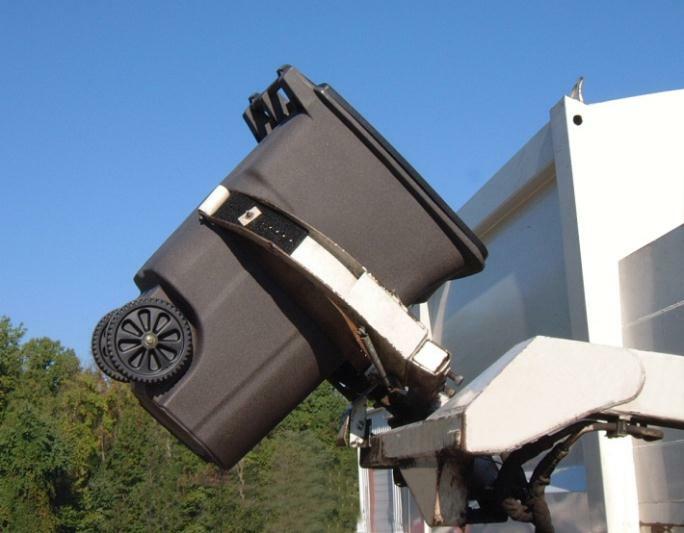 Disposal and recycling are two of the key aspects of our process. Though the term recycle gets thrown around quite often in today’s world, many people are not aware of its benefits. You can save a significant amount of money by recycling products. This is the procedure of turning refuse into reusable material. On the other hand, disposal, as the name suggests, is the procedure of getting rid of garbage. We can help you find a service provider that excels in the various techniques. Dedicated to the security of our clients, employees and the general public, we undertake the best procedures possible when managing all garbage. As well as this, our services are fully insured with comprehensive cover, and our employees are allocated complete work cover insurance. With years of hard work and excellent networking skills, we have made a name in the industry. With their help and efficiency, you can find a service that has a high-tech transfer station in Penrith. The use of advanced technology produces satisfactory results. So if you are thinking of hiring a company to deal with your disposal and recycling needs, get in touch with us and we would help you save time and money!